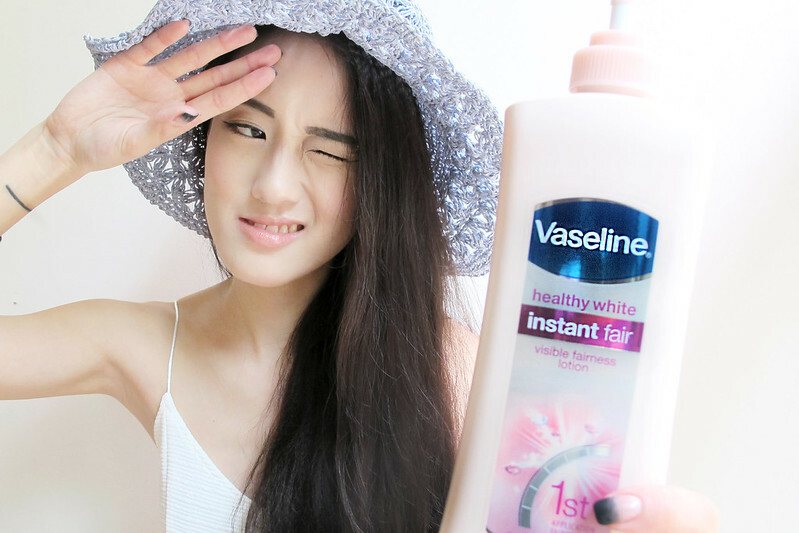 With regular use, Vaseline Healthy White Instant Fair also delivers long- term benefits, giving you a lighter skin tone over time, and restoring skin to the fairness it deserves. I’ve been using Vaseline for the past 2 years so, even before this sponsored review. Vaseline constantly improves and invents new products to target various skin problems in relation to whitening and moisturizing. I’m most happy to receive their newest product this season, VASELINE INSTANT FAIR ! I use to love tanning, I adore people who have rich golden tan but after tanning for almost 5 years, I realize my skin can never get golden but instead I get a dirt tan. 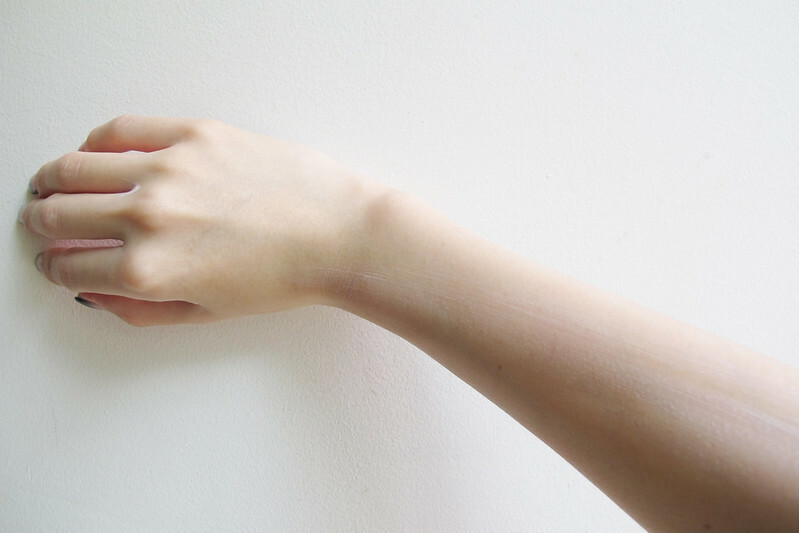 And also i realized that some scars have gotten darker. My skin started becoming very dry regardless the amount of water I drink or amount of products I use. UV rays are very harmful and it is also the main factor of skin cancer. When I’ve decided to give up tanning I’ve started using Vaseline in hopes to lighten my darken scars and dry skin. It works wonders for me! 1. There is no need to wait for results, as the name suggest, it is instant fair! The Illuminating minerals Iron Oxide and Titanium Dioxide act as micro reflectors to give the appearance of radiance instantly. 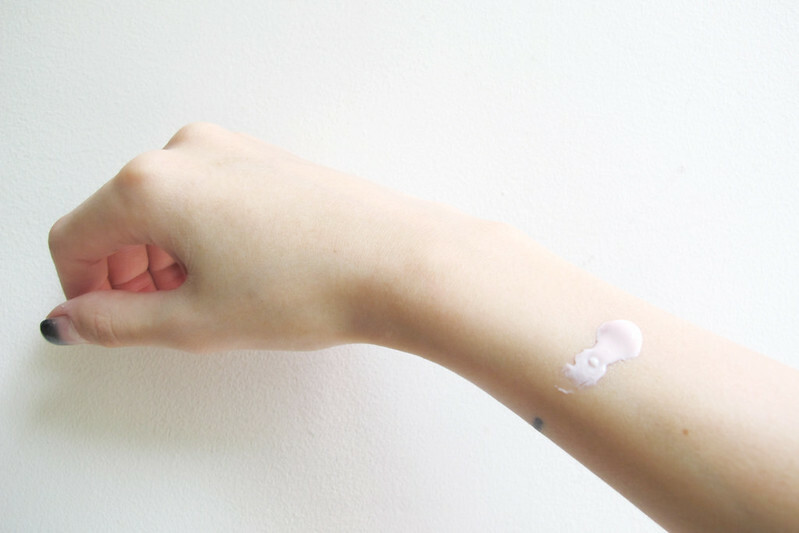 Think of these as tiny mirrors to make skin ‘light up’ with an enviable glow. Dioxide act as micro reflectors to give the appearance of radiance instantly. Think of these as tiny mirrors to make skin ‘light up’ with an enviable glow. 2. It goes beyond moisturizing-12-HSA helps generate healthier skin cells that in turn strengthens skin’s barrier and maintain heatly moisture levels. Well~ living in Sunny o island, Singapore, I feel it is extremely important to keep your skin healthy against UV rays. Due to our crazy climate, thick oily products will not be comfortable. Something lightweight and non-greasy is preferred. 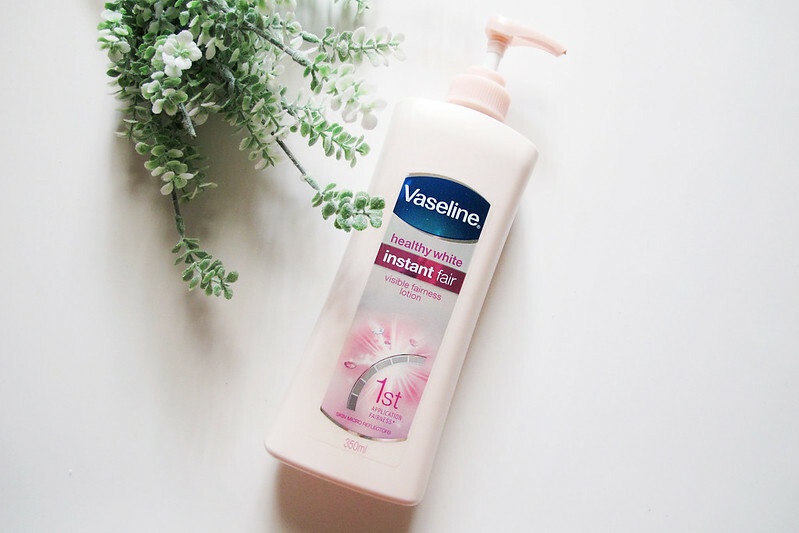 Vaseline instant fair has both the traits! Currently using both Vaseline perfect 10 and Vaseline instant fair. Vaseline is a product that works for me and at the same time pocket friendly!